Evinrude’s E-TEC G2 250-hp outboard is one of the cleanest-burning outboards on the market. For the second consecutive year, Evinrude has earned Green Master status in the Wisconsin Green Masters Program, which recognizes and assesses state businesses on their sustainability in a variety of categories. The program is grounded in a survey that rewards points for a variety of actions. These are grouped into areas that include energy, climate, workforce, governance and community, and outreach. Evinrude implements sustainable practices in its facilities to ensure minimal environmental impact. Major sustainability initiatives include installing a closed-loop water and energy recovery system and developing clean-technology outboards that burn alternative biofuels. End-of-line testing has resulted in reduced process emissions and fuel consumption by more than 50 percent. 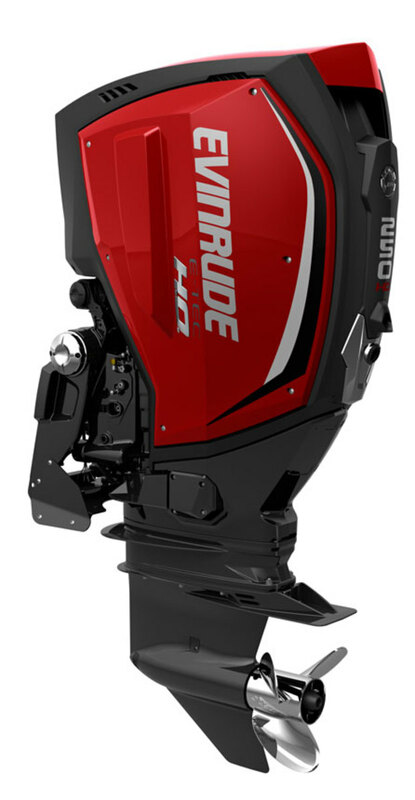 Evinrude has also installed a heat-recovery unit on existing process emissions-control devices and has brought new-technology outboard engines to market with fuel efficiency improvements of more than 15 percent.